"The U.S.-Russia Business Council is a most important venue for working out... effective formats of cooperation between the businesses of our two countries... The role of the Council is becoming even more significant... because it's the economic area that remains the foundation for a continued constructive dialogue between our two countries... I would like to... thank the USRBC for its unswerving commitment to continued investment, industrial and technological cooperation between Russia and the United States." 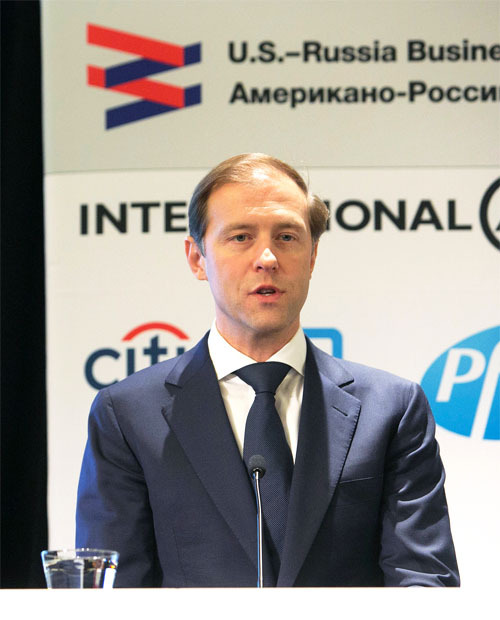 Based in Washington, D.C., with an office in Moscow, the USRBC is the premier U.S.-based trade association representing its member interests on bilateral commercial matters.